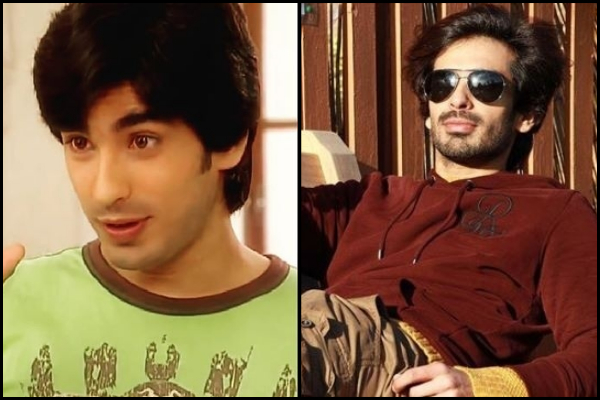 If you find yourself addressing Sanaya Irani and Mohit Sehgal as Gunjan and Samrat till date every time you see a picture of them surface online, then you're not alone! Miley Jab Hum Tum had that effect on us. It was one of the coolest shows of its time. It aired on TV from 2008 to 2010. 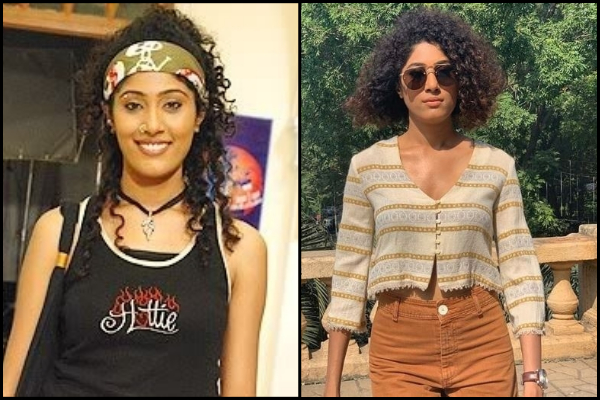 From love, friendship, hate, drama to getting married, the show took us through the journey of college students that kept us glued to our TV screens for two seasons (526 episodes). And we still wanted more, didn't we? I still remember singing along the title track of the show. Admit it, we have all had a crush on Samrat and his basketball skills. We have blushed harder than Gunjan every time Samrat got closer to her. Her talkative elder sister Nupur was a little annoying initially, but her chemistry with Mayank was to die for. Dia's mischiefs, Uday's silly tactics and Benji's impeccable comic timing had us all in splits. Unfortunately, the show never returned with a sequel. But the Excel College memories have stayed with us. In case you're wondering what the cast is up to now and what they look like after a decade, we've got you covered. Check out their then and now pictures and be prepared to be amazed! 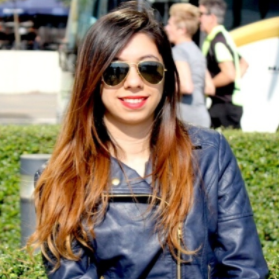 The docile Gunjan Bhushan, who came to Mumbai from a small village Morena, is a confident woman who also ended up marrying Samrat (Mohit Sehgal) in real life. The on-set romance did continue offscreen too! The couple got married in Goa in 2016. The couple also featured in a jodi dancing show, Nach Baliye. The couple recently rang in their third wedding anniversary. 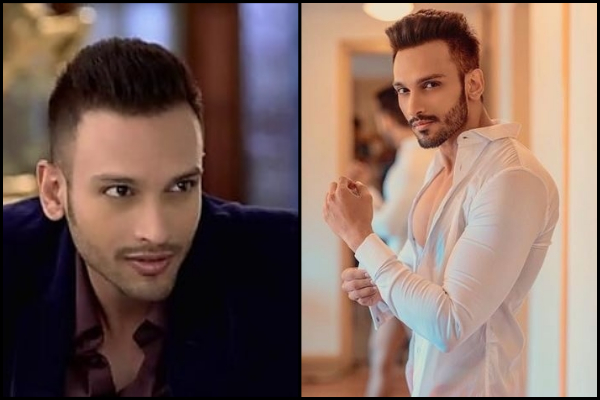 College stud Samrat Shergill, who was the lead athlete and star of the college, was last seen in Love Ka Hai Intezaar in 2017. Currently, the actor seems to be enjoying life with his wife Sanaya and not featuring in any shows. The hardworking student of Excel College and Samrat's arch-rival, Mayank was the grown-up of the show. 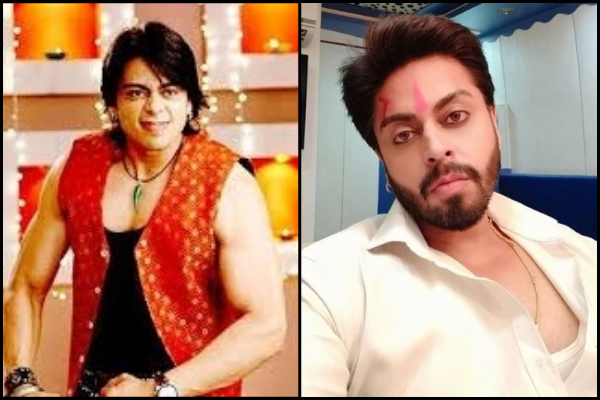 Currently, the actor is playing the role of the protagonist Deep Raj Singh in Ishq Mein Marjawan opposite actress Nia Sharma. Remember the talkative elder Bhushan sister, Nupur? Rati Pandey, who played the role, is a diva in real life and poles apart from her character. She is currently playing Vidya in TV show Divya Drishti. The college diva Dia was such a badass in college. The actress started her career as a model. She featured in many shows after playing Dia in Miley Jab Hum Tum. As of now, she's not actively acting in soap operas. Jas Karan Singh played the role of Dia's younger brother Uday aka Dodo. He was often bullied by his elder sister, but was a good guy at heart. Not many know that he's Karan Singh Grover's cousin. He played a significant role in the popular TV show Do Dil Ek Jaan. Also, he got married to Ghulam's actress Ridheema Tiwari. We recognise him as the little boy in Kaho Na Pyar Hai, who played Hrithik Roshan's younger brother. And then he won our hearts with his comic timing in Miley Jab Hum Tum when he played the role of Samrat's best friend Benji. He was a 19-year-old, who put in a praise-worthy performance. Doesn't he look all grown up now? 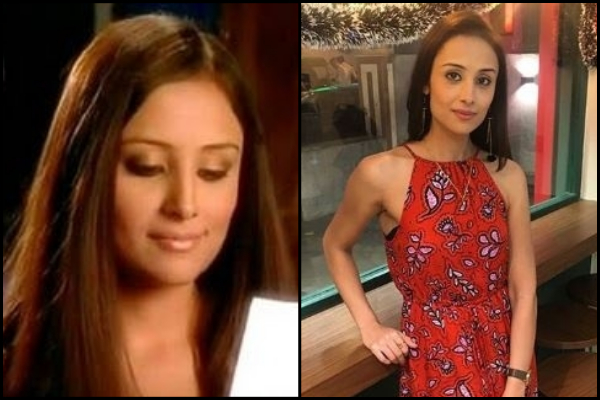 Anupriya Kapoor played Samrat's long lost younger sister Suhaani, who is mistaken for Nupur Bhushan by a guy named Bablu, who was sent by her parents to marry Nupur. Currently, she is playing the lead role in the show Laal Ishq. Meet Bablu! 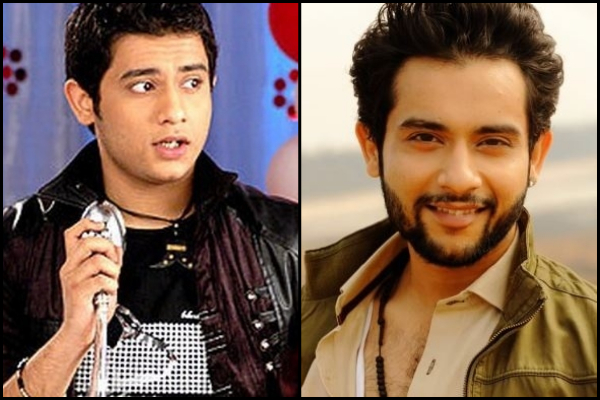 Nishant Malkani played the role of Adhiraj (fondly referred to as Bablu by Nupur and Gunjan Bhushan's parents). Currently, this hunk is playing the male lead Akshat Jindal in a popular TV show, Guddan Tumse Na Ho Payega. The tomboy, who was Mayank's best friend and also a competition when it came to academics, CJ was a cool kid. You may also remember her as Dr Tarika from CID. Interestingly, she was a contestant of the Miss India pageant in 2002, where Neha Dhupia was crowned the winner. 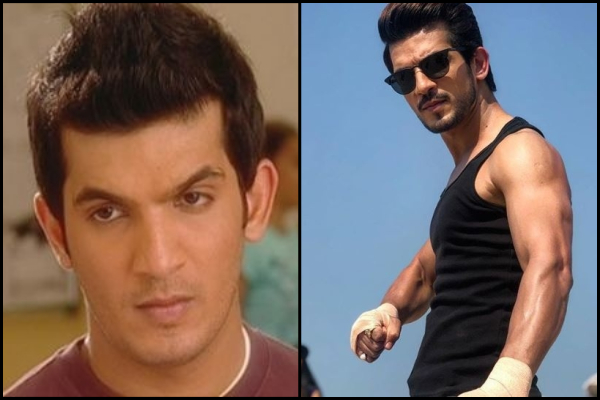 Khushank Arora played Ranvijay, a rich, spoilt brat who entered Excel College with a friend, Sheena. He was a bad boy in the show that Dia falls for. 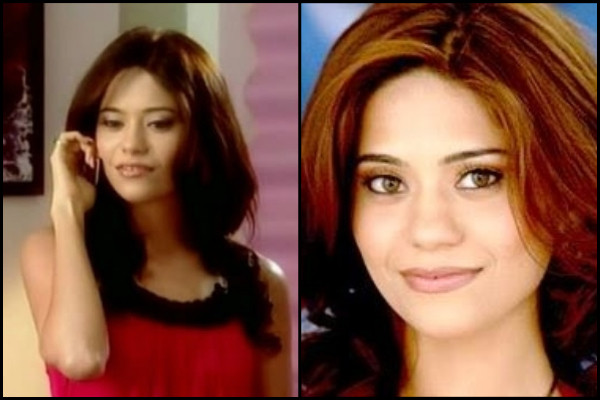 Preeti Kewani played Sheena Malhotra, a talented and attractive actress who entered Excel along with Ranvijay. She became Samrat's girlfriend until she insulted Gunjan and Samrat broke up with her. I really miss Miley Jab Hum Tum. Let us know how much you remember about the show!